prints gives us his advice for combining decoration and art photography. A vector of emotion and an infallible ally of decoration, art photography is a personal and original element. It provides an opportunity to play with conversation pieces around this object in your space. 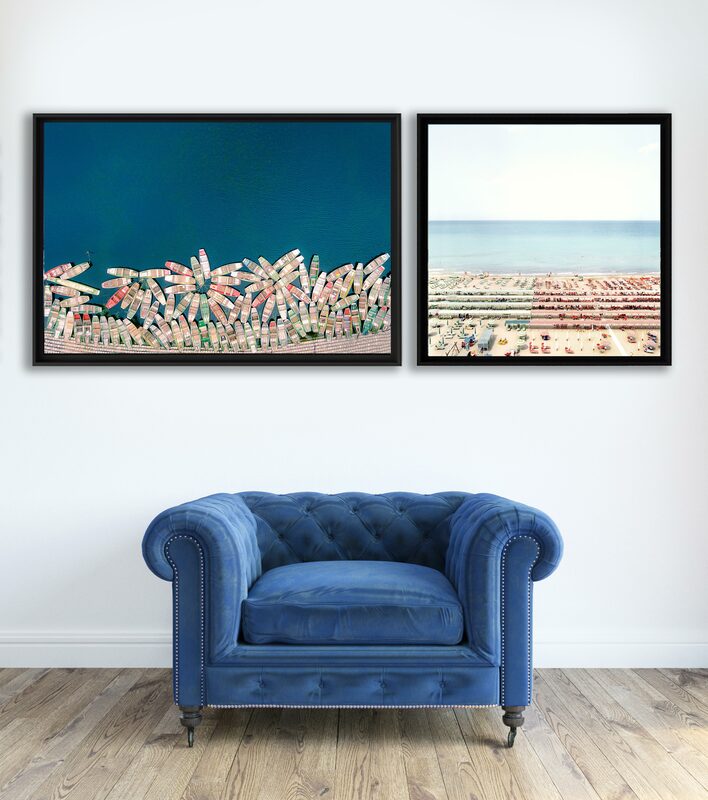 Laurent Blanc the founder-editor of IDEAT shares his tips for sublimating your art photograph within your interior. What does your interior look like? It looks like anything but a showroom! There is a mixture of 20th-century furniture found at flea markets, cosy carpets, as well as a few paintings. Which is your favourite room, the one you like to spend time in? What’s the latest colour for walls? What are your preferred colour associations for your photographs? Could you give us your recommendations in terms of photographic decoration? 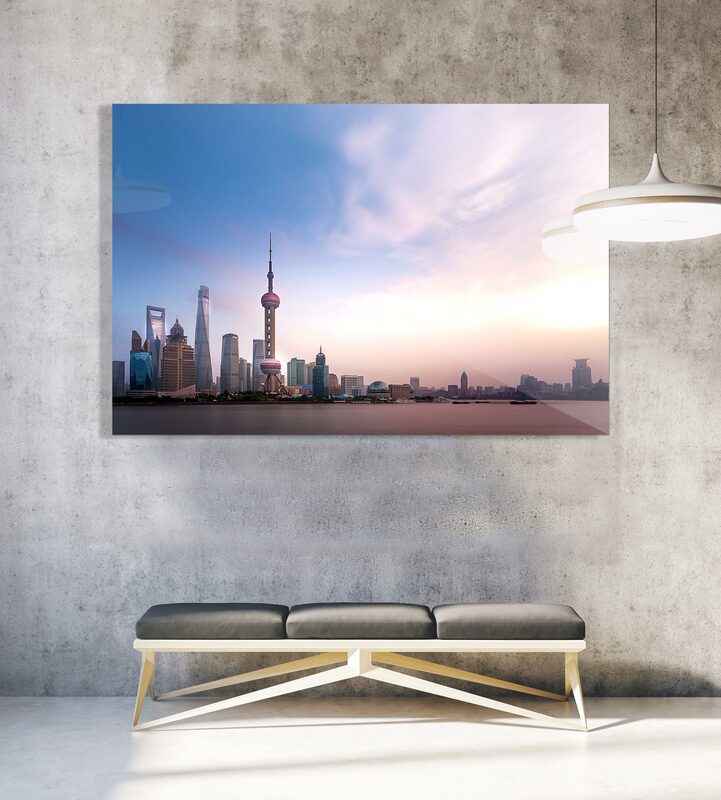 What are the best places to hang your photograph? A white wall, in any room! Then there are variations: a white wall above a couch, a white wall above a buffet, etc. Should the photo be framed or unframed? Do you prefer one big photo or a swarm of little photos? Both! I love having large prints in certain places, but also walls full of little frames. It adds soul to a place and it is the accumulation of the various frames that makes it nice. Do you take photos yourself? Yes, but never artistic ones! I keep it to my family and holiday destinations. I am one of these people who still develops their photos to then display them on a little carousel. What are the YellowKorner themes that inspire you the most? The cities, the sea, architecture… And the nudes. What will be the major trends in decor for 2018 in your opinion?